The point of camo is not to see it, when you think about it. 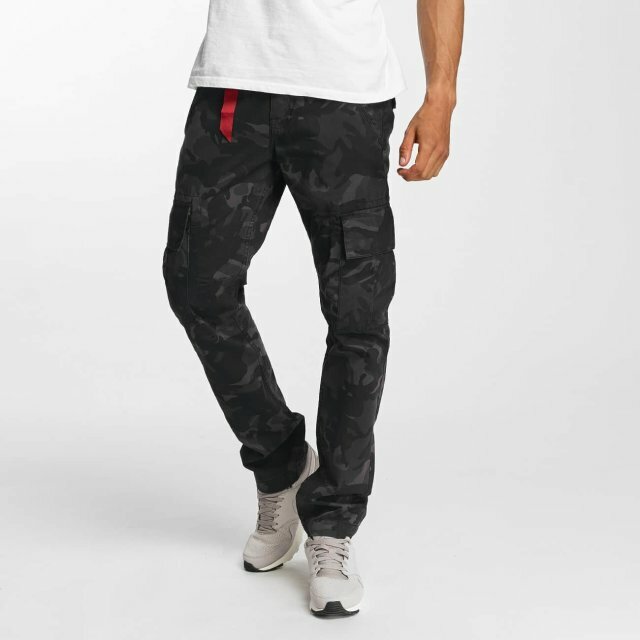 Play hide and seek on the next level with a pair of these pants, then. Product details: Upper: Cotton Twill. Fit: Slim Fit. 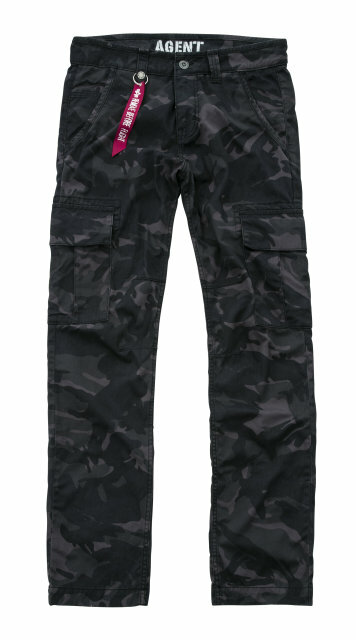 Flat cargo pockets. Inside print. Material composition. Outer fabric: 100% Cotton.